Calgary Flood 2013 - Discount & Free RUSH production for effected businesses - Print and Cheques Now Inc. Huge Savings on Business Cheques and Personal Cheques and other printing needs. As a Calgary owned and operated printing company & cheque specialist we are aware of the heart ache and pain that has occurred throughout Alberta due to flooding. Many businesses are struggling to get the things that matter most taken care of. In an effort to help ease some of the financial burden and stress associated with the flooding we are offer a 25% discount on all business cheque orders plus free rush service to businesses that have been effected by this tragedy. 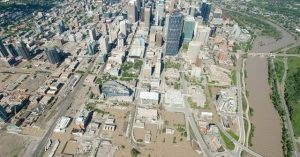 Your business or home business must be located in one of the effected flood ares in Calgary, High River and other areas. Your cheques will be available for pickup with 48 business hours.a 25% discount on the cost of the cheques will be applied on your 1st order. Cheques can be mailed to you or you can pick them up from our SE location in the Foothills Industrial Area. If you choose to order online, type FLOOD 2013 in the comments section and the discount will be applied prior to invoicing. 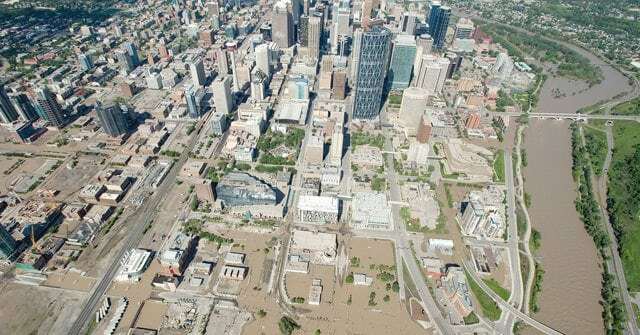 Youre business or residential address must be in a neighborhood of Calgary or Southern Alberta that was directly affected by the floods. Cheques will be printed withing 48 hours and available for pickup or can be shipped out to you.